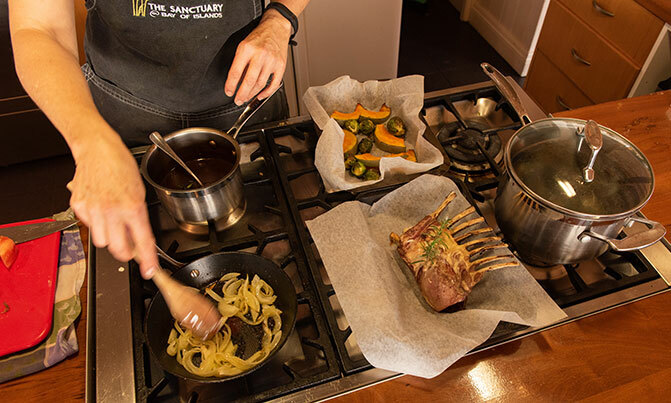 Food at the Sanctuary is designed with a great emphasis on fresh produce sourced locally and, wherever possible, from Certified Organic growers. 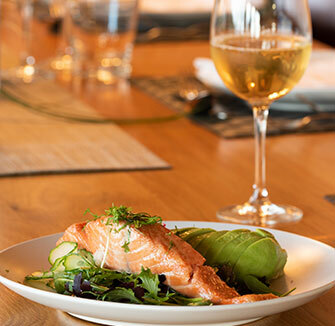 With so many amazing local restaurants, you’re spoiled for choice in the Bay of Islands. Homemade toasted muesli and gluten free options, nuts, seeds and grains, fresh organic fruits and juices, wholegrain breads and local cheeses, a variety of dairy and dairy free milks. A fully cooked breakfast is also available, with free range eggs coming direct from the farm gate. 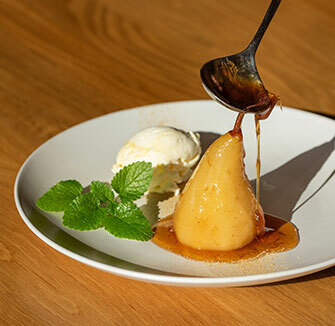 Your host’s intention is not to change the way you eat, nor what you eat, but simply to introduce some new and exciting culinary experiences – and to remind you how incredibly good real, fresh food tastes. As well as the option to dine in, there are many restaurants in the area that can be recommended.